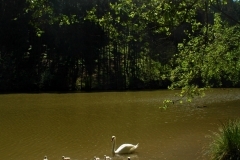 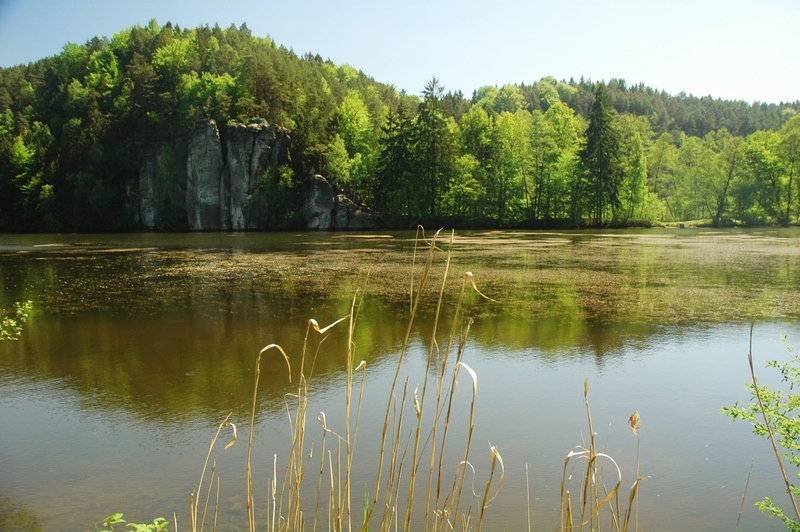 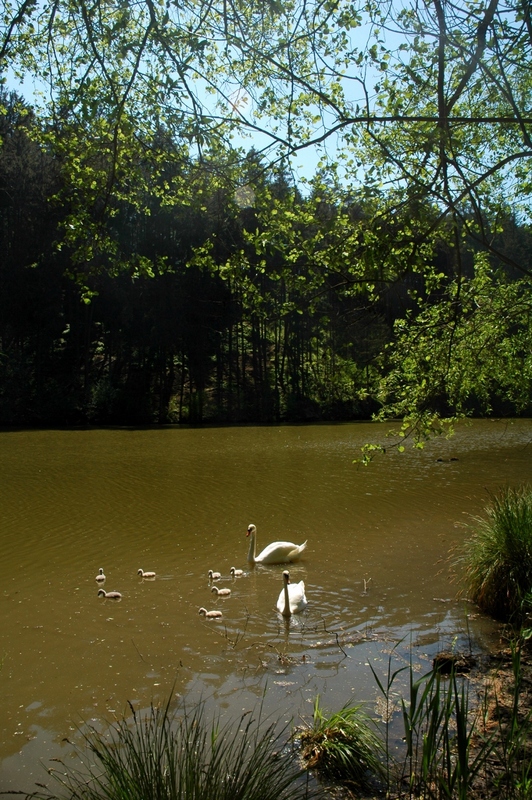 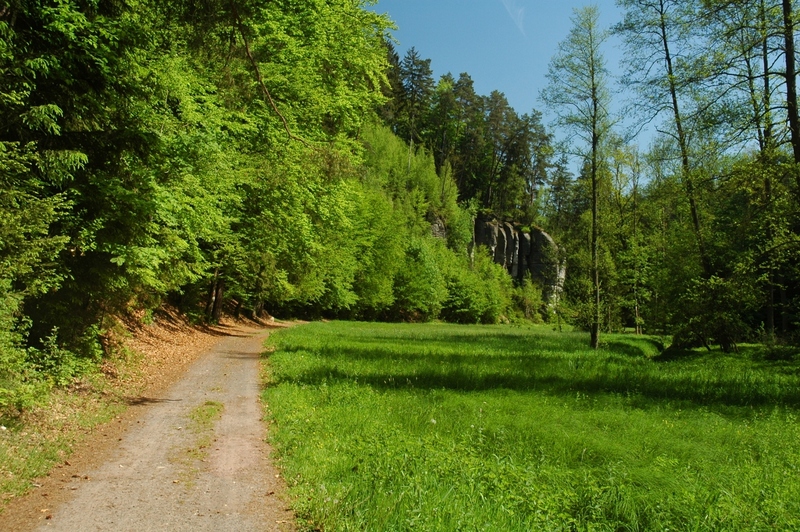 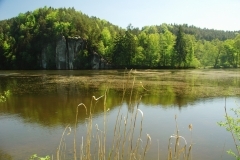 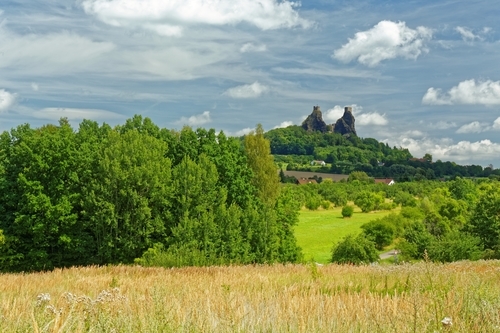 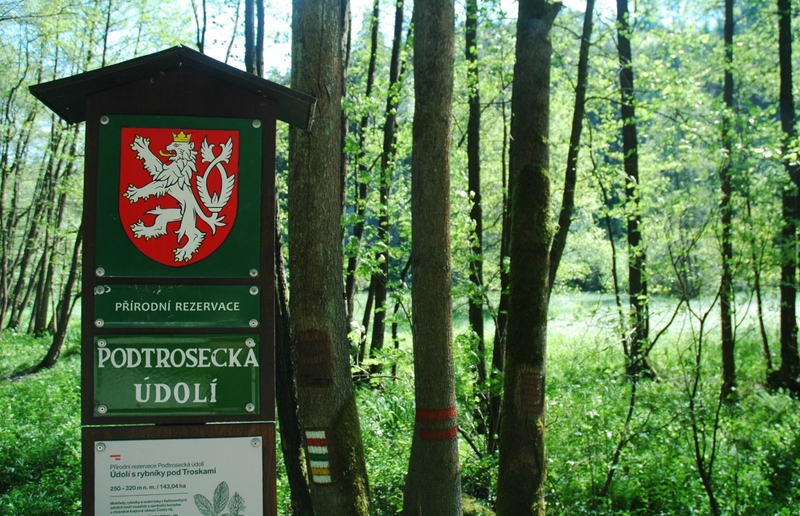 Discover one of the most beautiful nature reserves of the Czech Republic! 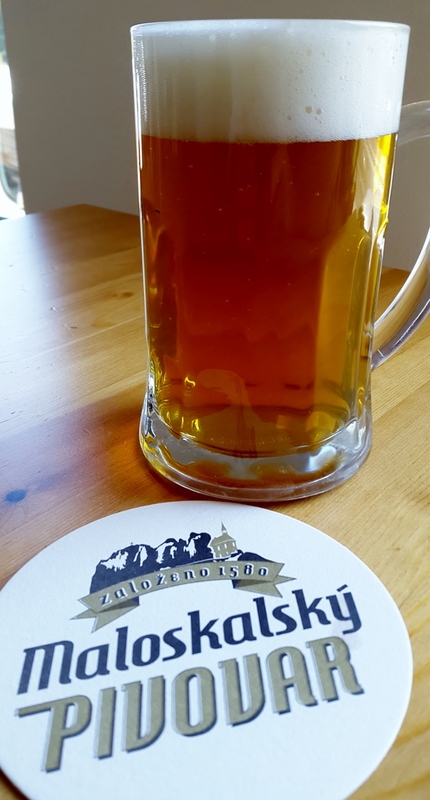 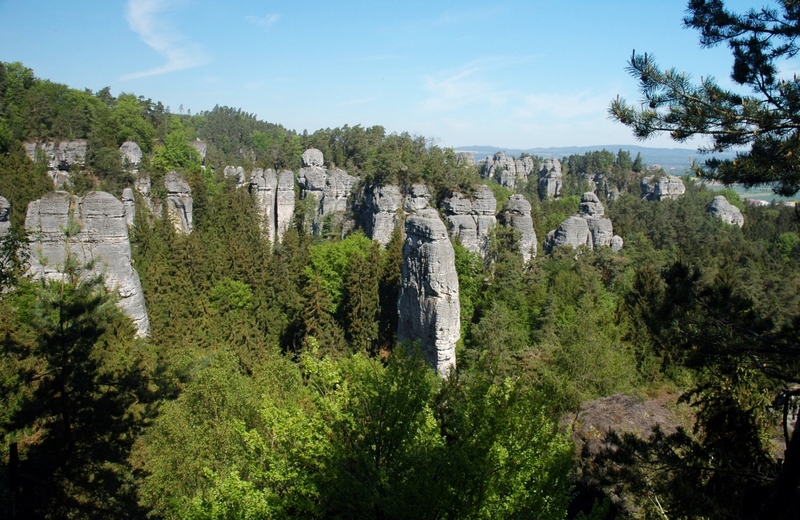 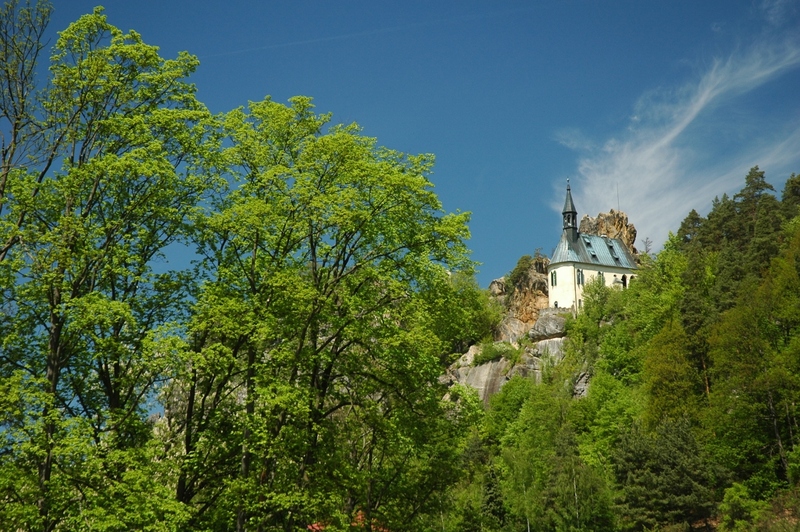 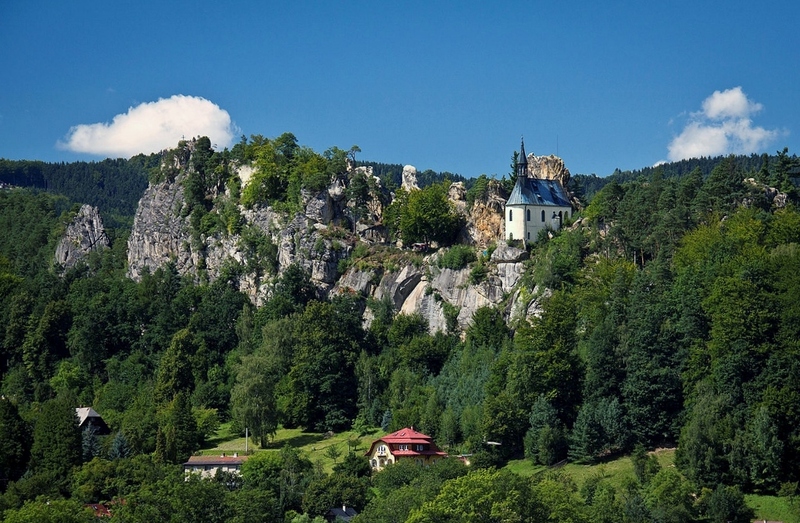 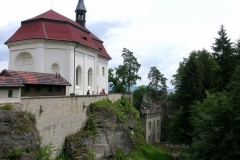 Our trip to Czech Paradise (sometimes called Bohemian Paradise) will take the nature lovers to our little piece of heaven in the Czech Republic. 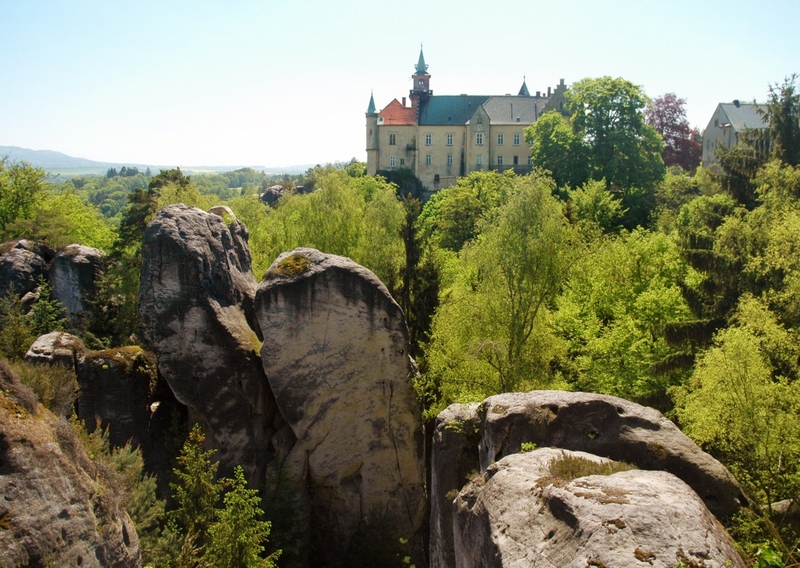 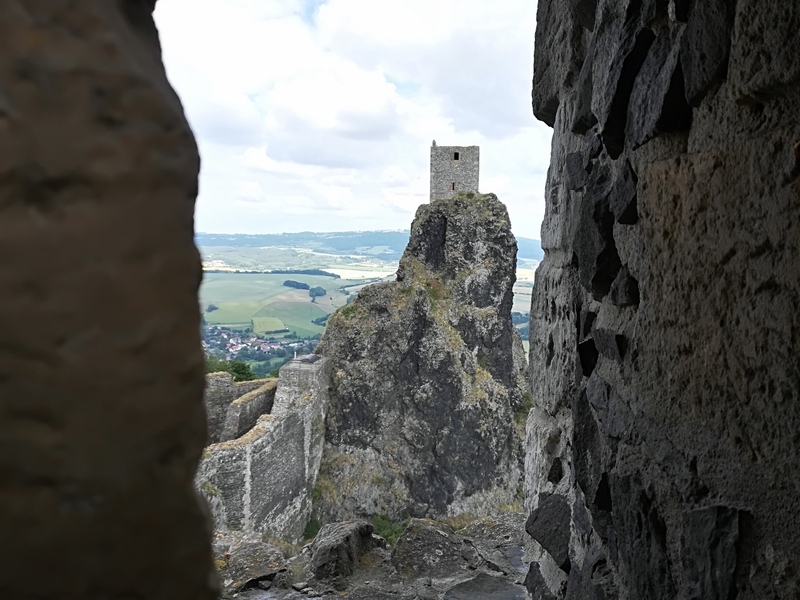 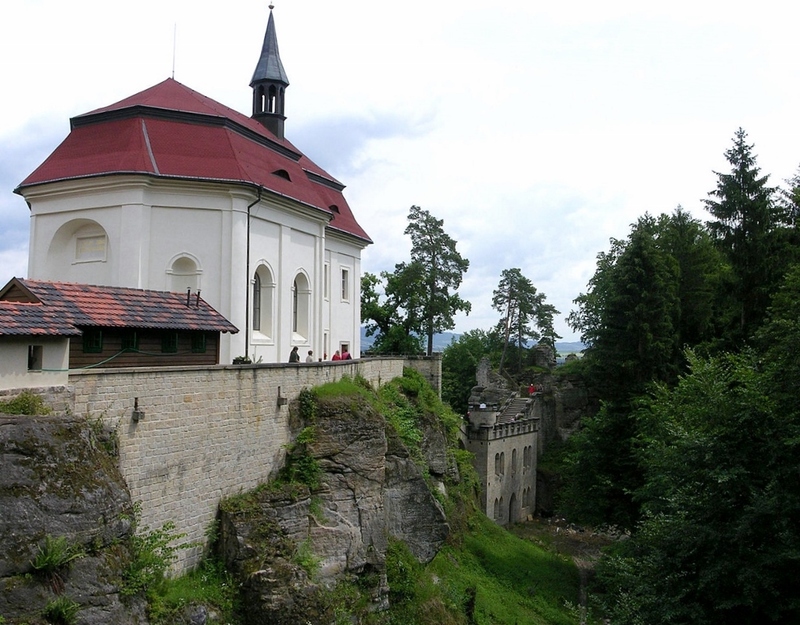 This hidden treasure is located about 1,5 hours by car from Prague to the North. 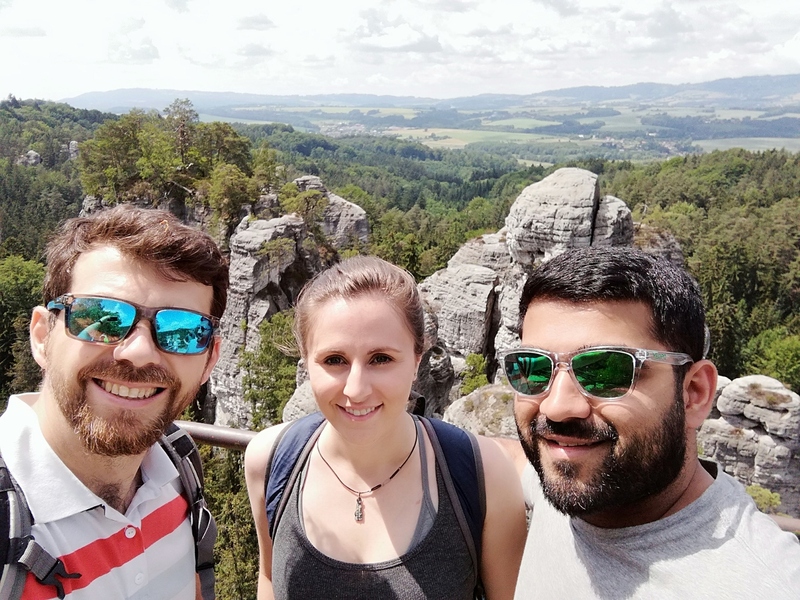 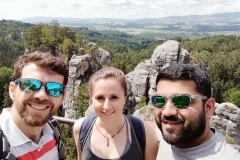 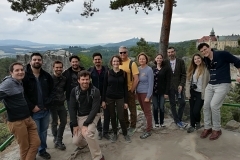 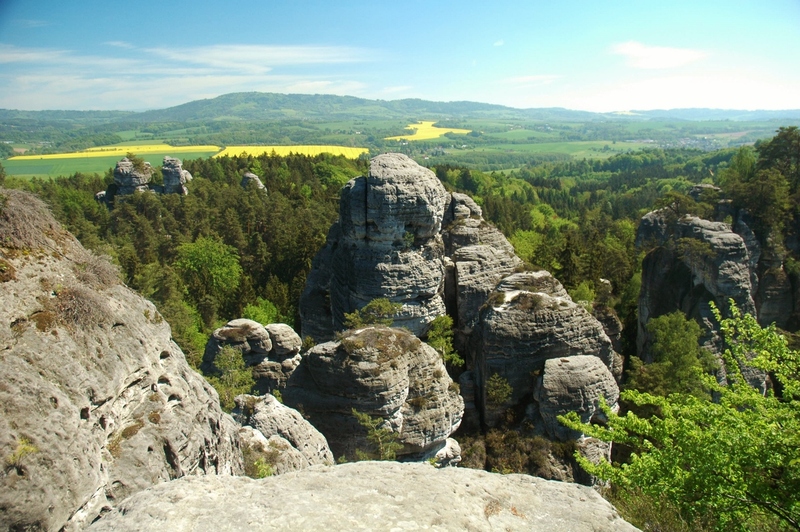 Czech Paradise is comprised of a unique combination of spectacular rock formations, dense pine forests, lordly castles and chateaux, countless lookout points, hiking trails through idyllic sandstone rocks and much more. 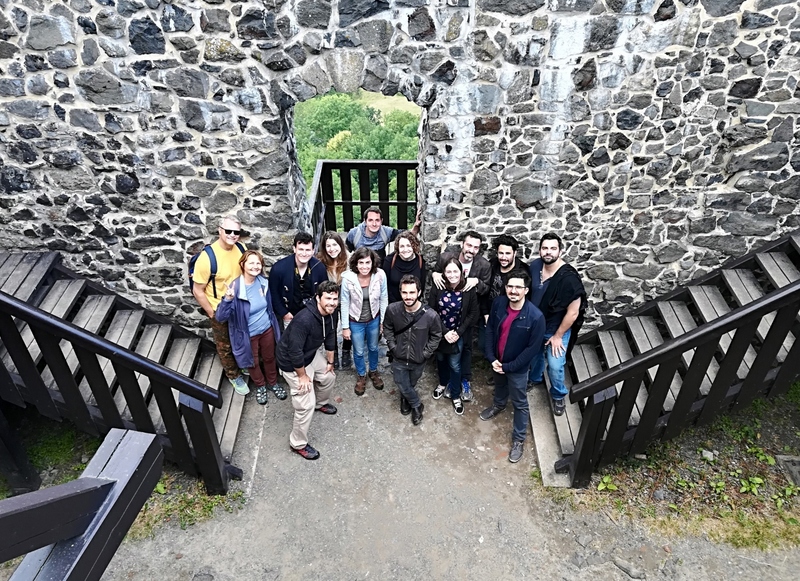 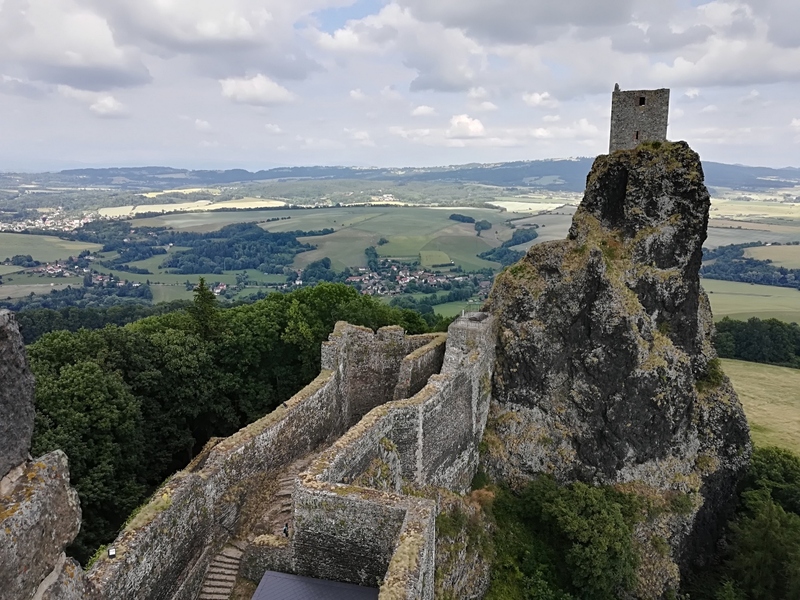 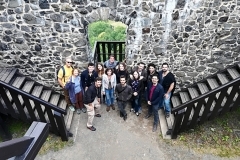 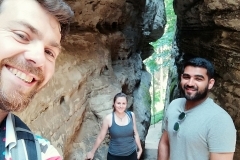 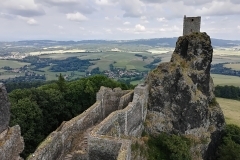 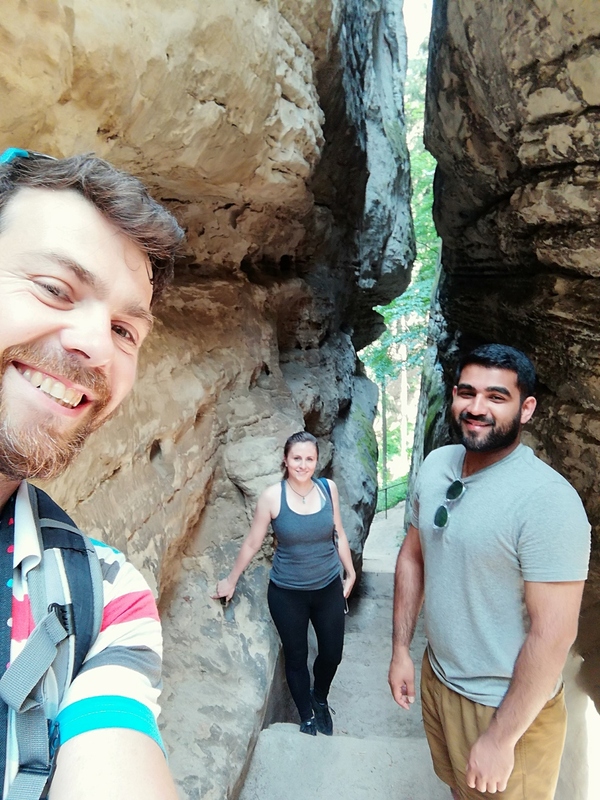 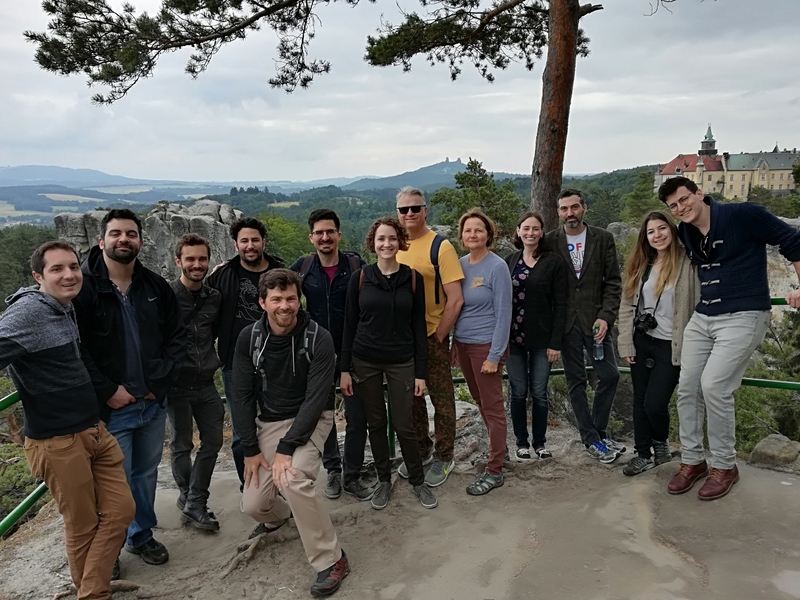 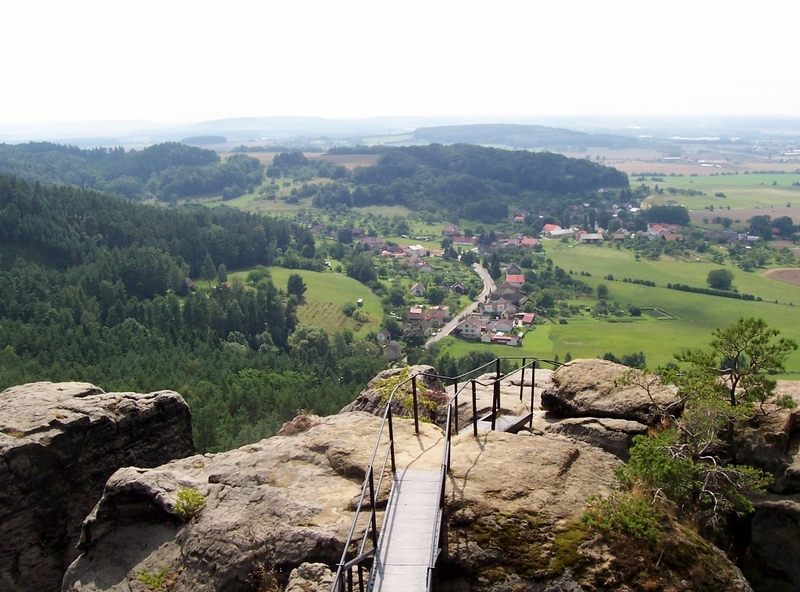 During our two day trip you will see all the main parts of Czech Paradise – Hruboskalsko, Golden Path, Malá Skála (Little Rock) and Drápské světničky. 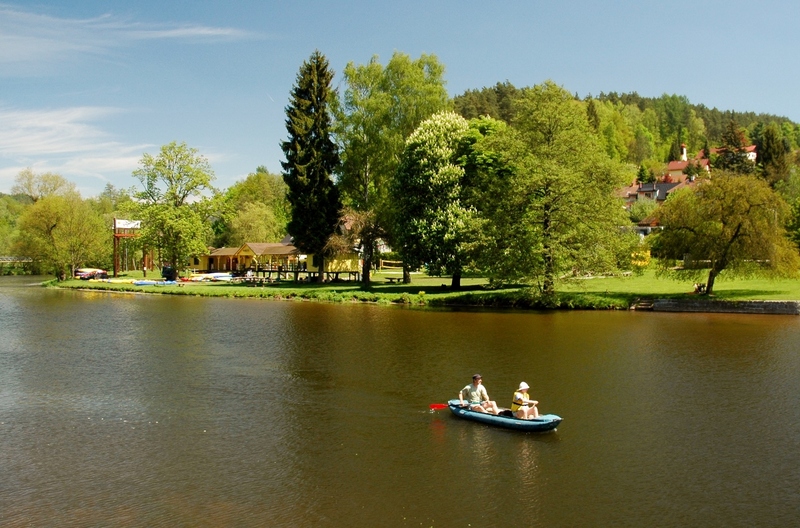 The overnight stay will be arranged in romantic village next to the beautiful Jizera River. 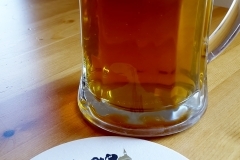 There you will have a chance to taste the locally brewed beer and delicious local food. 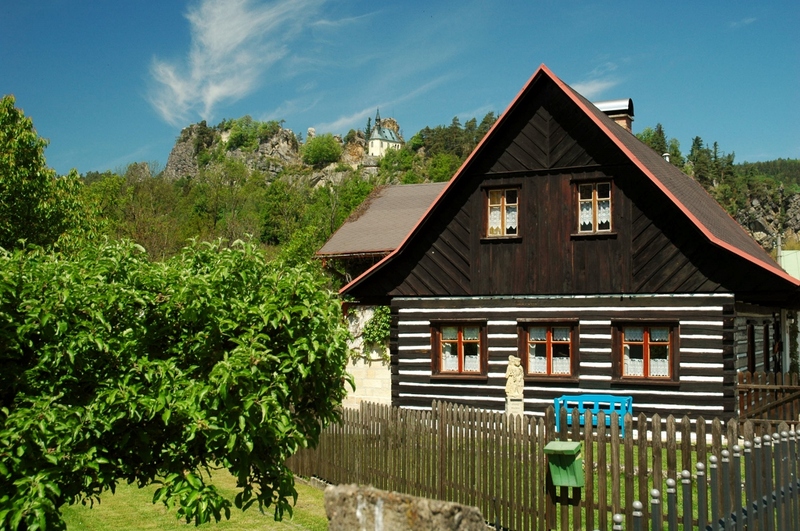 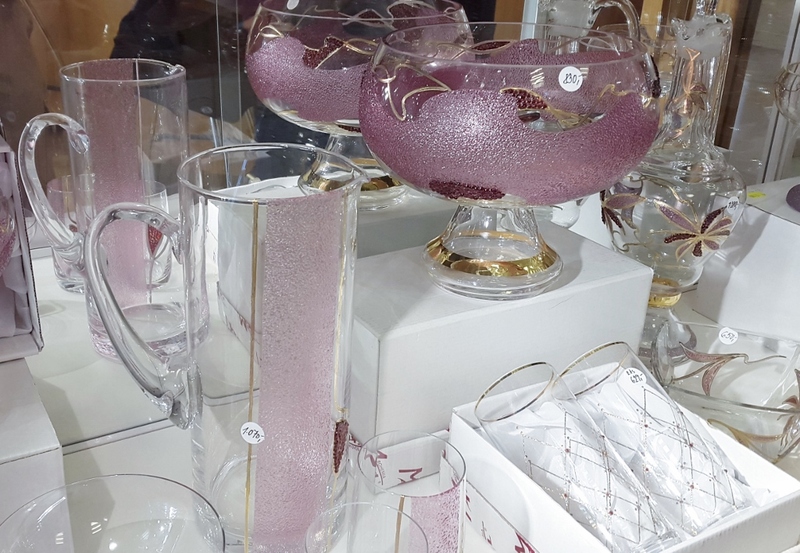 For interested clients there is also the possibility to visit the museum and gallery of the famous glittering red stone – Czech Garnet in Turnov where processing of this rare gem has long tradition. 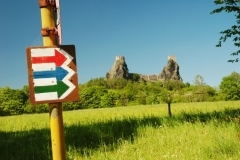 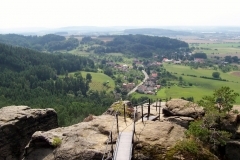 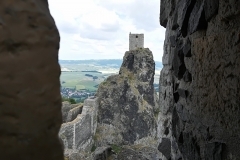 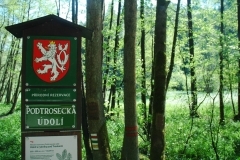 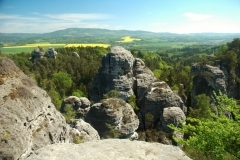 Available is also Czech Paradise single day tour that will take you to the most beautiful hiking trails of the area. Please see the details and itinerary for one day trip here. 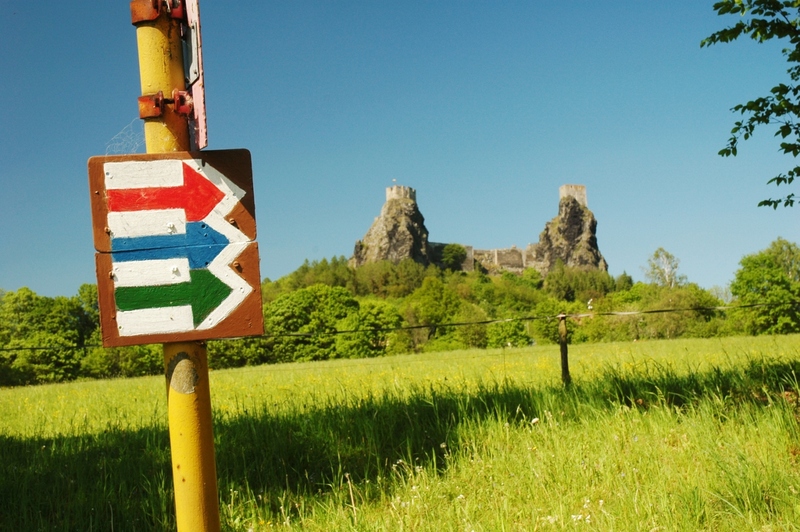 For 2 day tour please see the detailed itinerary below and book your tour here.